2019 BOB-CAT® Classic Pro 32" for sale in Elgin, IL. Ralph Helm Inc. Productive BOB-CAT® Gear-Drive Walk-Behinds are designed to take the fight out of grounds care. 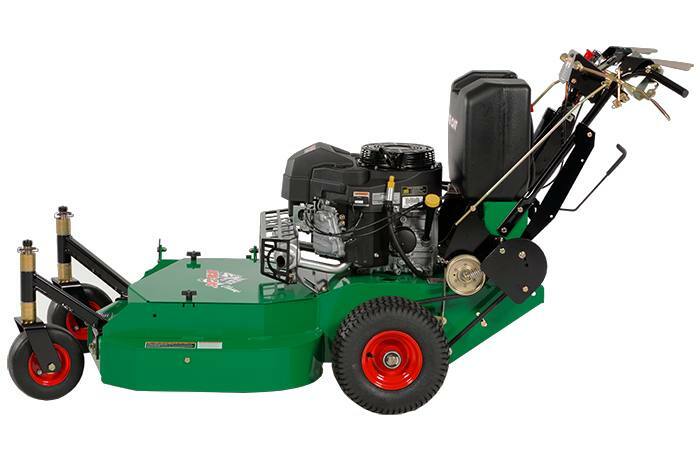 Five speeds with Kawasaki® power and get-through-the-gate deck sizes in 32”, 36” and 48”. There’s no lot too tough for the Gear-Drive. Built to get through gates and still tackle hills, slopes, edges and fences, this machine combines premium performance and exceptional value in a walk-behind designed to maximize productivity and minimize operator fatigue. 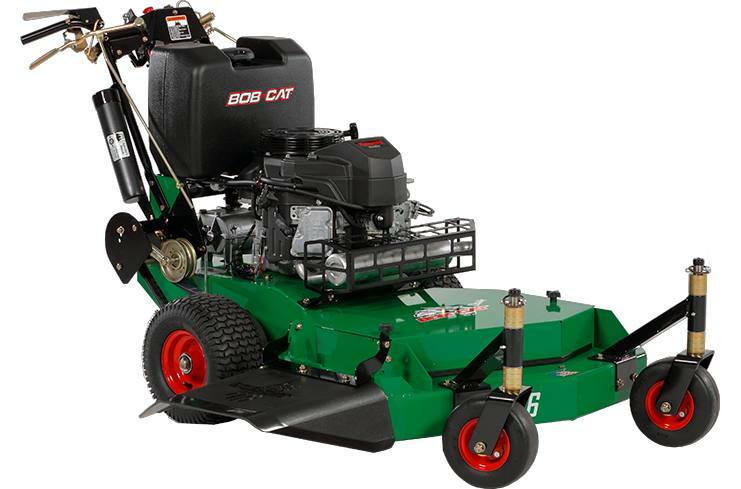 The BOB-CAT® Classic Pro mid-size walk-behind mower is available in three deck sizes: 32 inch, 36 inch and 48 inch. Innovative features enhance durability and increase productivity. DuraDeck™ Cutting System Assures Cut Quality: A great cut just got better! 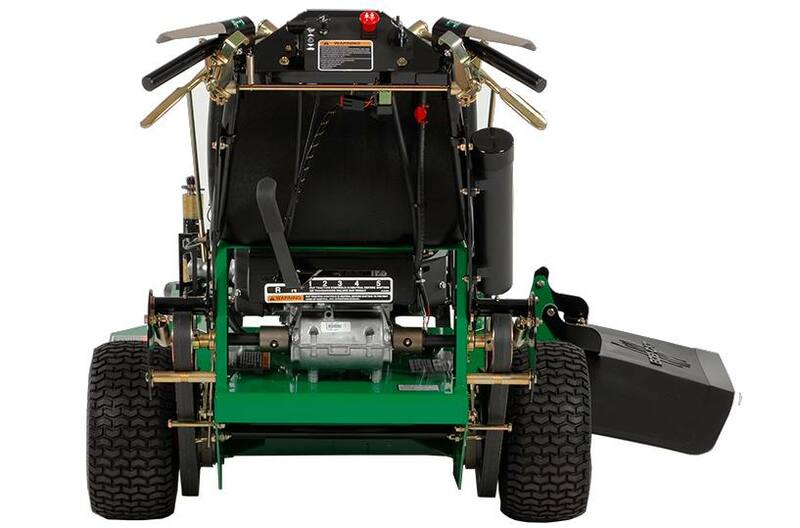 The DuraDeck™ Cutting System allows you to produce a world-class cut on all types of turf. Providing improved clipping dispersal and preventing scalping and damage to turf, the DuraDeck™ helps you take charge and get the job done right. 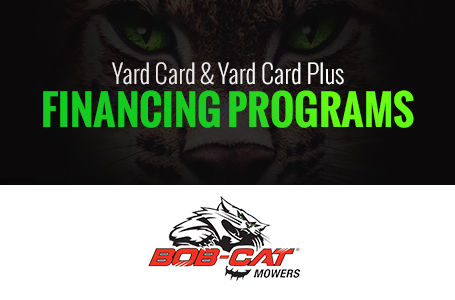 Equipped with a new resilient molded rubber discharge chute for improved clipping dispersal, BOB-CAT® keeps you moving forward. Peak Productivity: Get your mowing done with the deck size matched to the job. You'll get through the gate with deck sizes in 32”, 36” and 48” for maximum cutting coverage with reliable Kawasaki™ power. All this plus our NEW flat-free caster wheels deliver the mower you need for maximum uptime. Optional grass catchers integrate without chute removal. All deck sizes are available with mulching kits to extend the versatility of your mid-size walk-behind mower.